The founders of NEO FOR NAMIBIA - Helping Babies Survive, Prof. Thomas M. Berger, a Swiss pediatrician, neonatologist and pediatric intensivist and his wife Sabine Berger, a pediatric registered nurse, have visited several sub-Saharan African countries (Ivory Coast, the Gambia, Namibia) in the past years to assess neonatal and pediatric care at various hospitals in these countries. 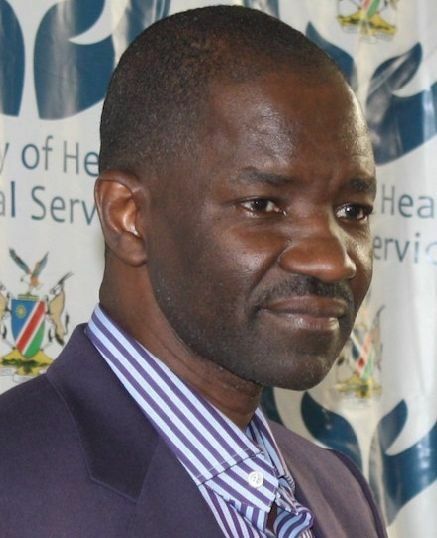 The activities of NEO FOR NAMIBIA - Helping Babies Survive are officially approved by the Ministry of Health and Social Services and supported personally by the Honorable Minister of Health, Dr. Bernard Haufiku. I highly appreciate the efforts of NEO FOR NAMIBIA - Helping Babies Survive. I am convinced that the proposed interventions will play an important role in reducing neonatal deaths in the Kavango region of Namibia. Potentially, other regions of this country could benefit from this experience. I can guarantee that the Ministry of Health and Social Services of Namibia will support Prof. Berger and his team.